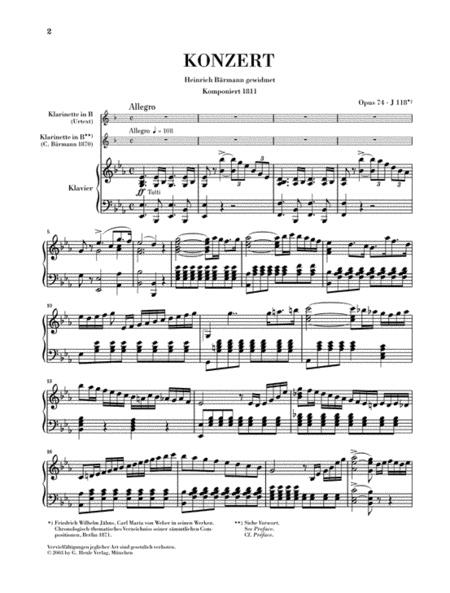 For Clarinet and Orchestra - Piano Reduction (with Comments in English). 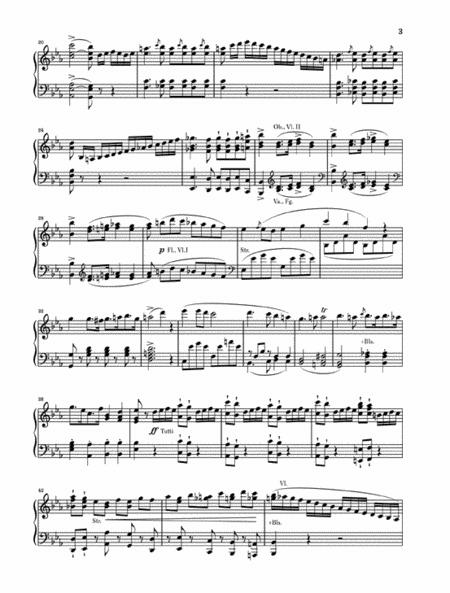 By Carl Maria von Weber. Edited by N. Gertsch. This edition: HN732. Clarinet. Henle Music Folios. Pages: Score= VII and 42 * 2 Clar. In B-flat Parts (one by Baermann) = 11 each. Urtext edition (Paper-bound). 72 pages. Published by G. Henle. 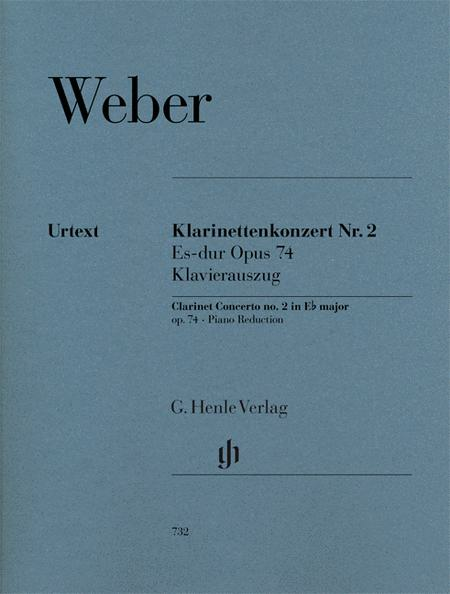 Now the Concertino and the First Clarinet Concerto are about to be followed by Weber!s Second Concerto in E-flat major, edited by Norbert Gertsch. Once again, the piano reduction contrasts the original solo part with the widely known version by Carl B-rmann (both parts are separately enclosed). The accompanying preface offers a detailed explanation of the importance of both versions and how they interrelate.